Lights, camera, love action! 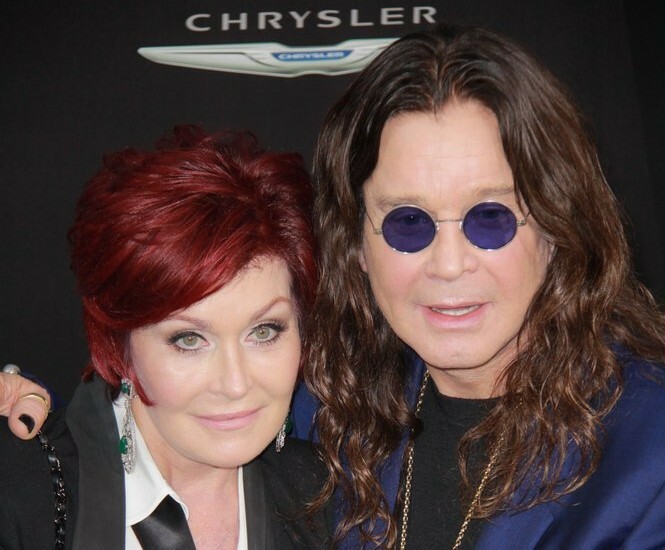 In latest celebrity news, Ozzy Osbourne surprised his wife, Sharon Osbourne, with flowers on her show The Talk for her 64th birthday on Thursday, October 6. According to UsMagazine.com, once he snuck up to her on the live taping with a bouquet of flowers, the celebrity couple proceeded to make out on camera. This sweet gesture comes just months after Sharon tried ending their 34-year marriage this past May, after allegedly learning her husband was having an affair. She later took him back. 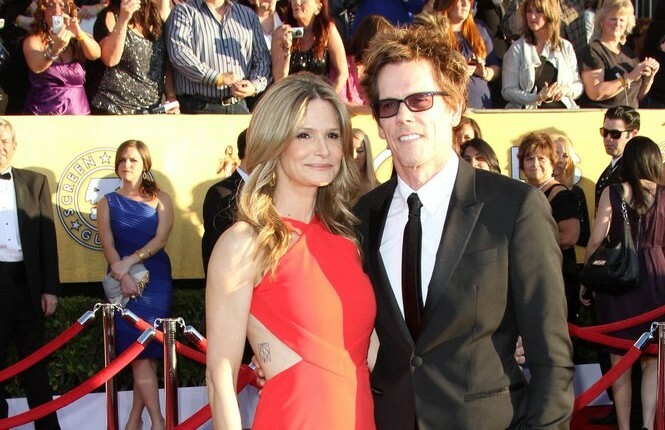 This celebrity news has us swooning over the sweet gesture! What are some ways to keep the romance alive after a rough patch with your partner? How do you help your partner fight an addiction? UsWeekly reported that Ozzy Osbourne is purging himself of his unhealthy ways, “For the last year and a half, I have been drinking and taking drugs. I was in a very dark place and was an a–hole to the people I love most, my family. However, I am happy to say that I am now 44 days sober,” Ozzy wrote on Facebook. “Just to set the record straight, Sharon and I are not divorcing. I’m just trying to be a better person.” Even if he is trying his best for his relationship, sources told TMZ that Sharon won’t get back together with him until he’s been clean for a while. How do you help your partner through breaking an addiction? …There’s more after the jump! Click here to keep reading.